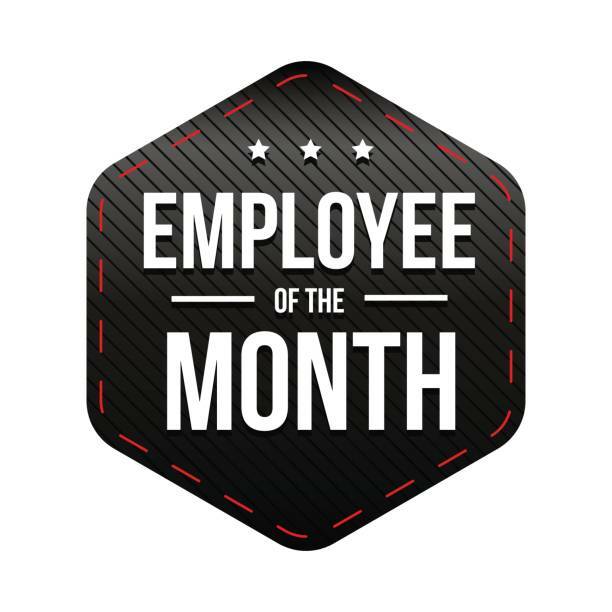 Home / What’s Happening / Congratulations to our Employee of the Month for October! What his co workers are saying about him: Rodney is the right guy for the training crew. He takes the time to show and explain all the functions at Hottmann. He has 30 plus years of service, he is a team player and supporter of his coworkers.